No credit. Poor credit. You’re Approved. Receive Funds ranging from $2,100 to $3,000,000. Pre-approval in less than 60 seconds. 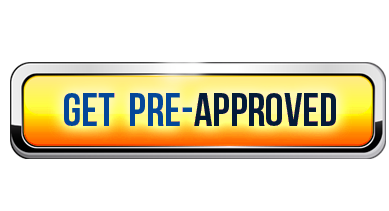 We pre-approve 100% of our applicants that meet the basic requirements! We do not care about your personal credit. Even if you’ve been in business for less than a year, you can be approved. Unlike most lenders offering business loans today, we provide business loans and merchant cash advances to all business types with no restrictions throughout the US, with no exceptions! Get Pre-Approved, in less than 60 seconds and without a credit check. You’ll be hard-pressed to find a firm who pre-approves loans or merchant cash advances for businesses as fast as we do. We can fund the same day with the merchant’s cooperation but our average funding time is 48 hours. Don’t wait 7-10 days for others when you can get your funds fast. Get your funds when you need them! Our goal at Global Business Lending is to help as many U.S.-based businesses as we can with the capital they need to grow their business, regardless of their credit history, a lack of collateral or duration in business.